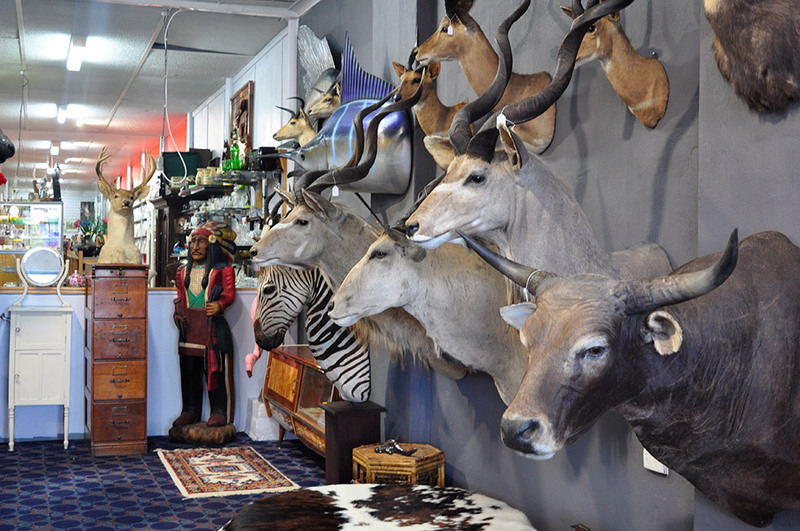 Simply Secondhand buys and sells quality Western Australian used furniture, household goods and have a huge variety of whitegoods, old tools, restorables, records and collectables on display in our Midland showroom. 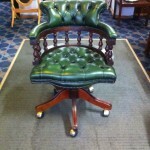 We boast an excellent array of interesting and top quality wares at a fair price. Simply Secondhand – We specialise in house and shed clearances. 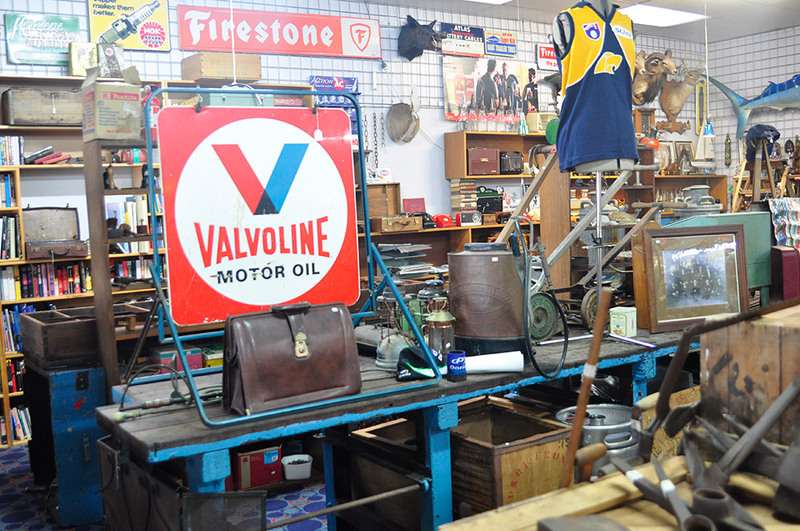 We buy garagenalia, advertising memorabilla, records, collectables and curios. 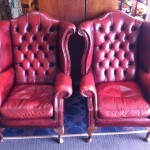 Simply Secondhand are house and shed clearance specialists. 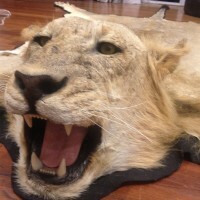 We have been buying furniture and collectables in Perth since 1997. If you are downsizing or dealing with a deceased estate you can call us we may be able to help. 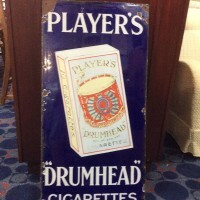 We are interested in buying any type of old advertising material, enamel signs, old tools, furniture and collectables, whitegoods anything old and interesting. Call us on 92505656 to see if you have what we are looking for or text photos to 0419949795. Top cash paid. 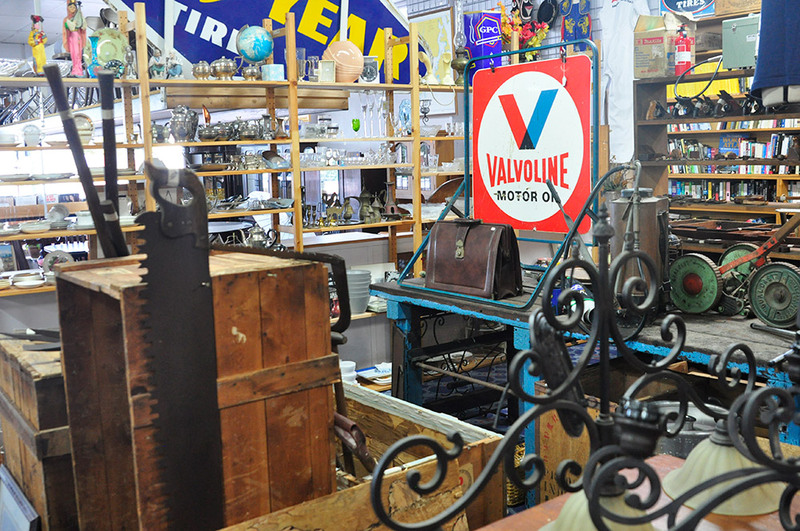 Simply Secondhand has been buying vintage household items, shed gear, signs, collectables in Perth for almost 20 years. 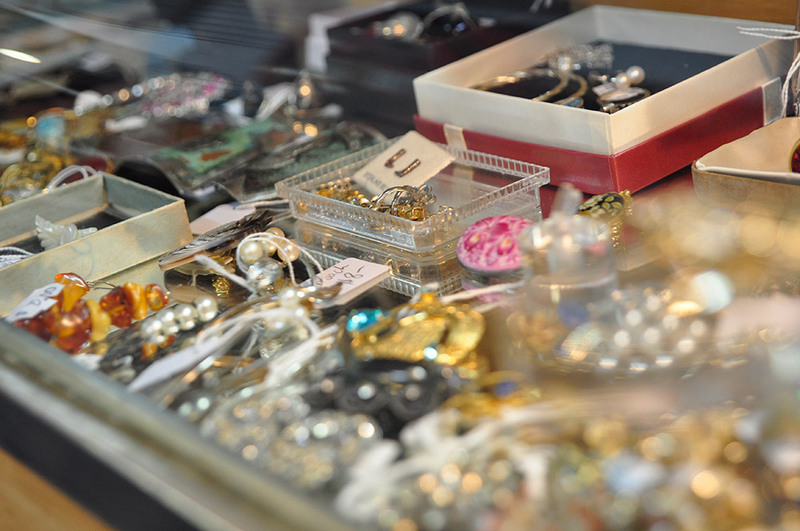 We are always interested in buying deceased estates and unwanted items from people downsizing. 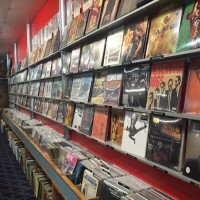 If you have Records, vintage advertising, anything petrol, oil, beer related, collections of any type you can call us on 92505656 or sms photos to 0419949795. We can drive our truck to you and buy for cash. 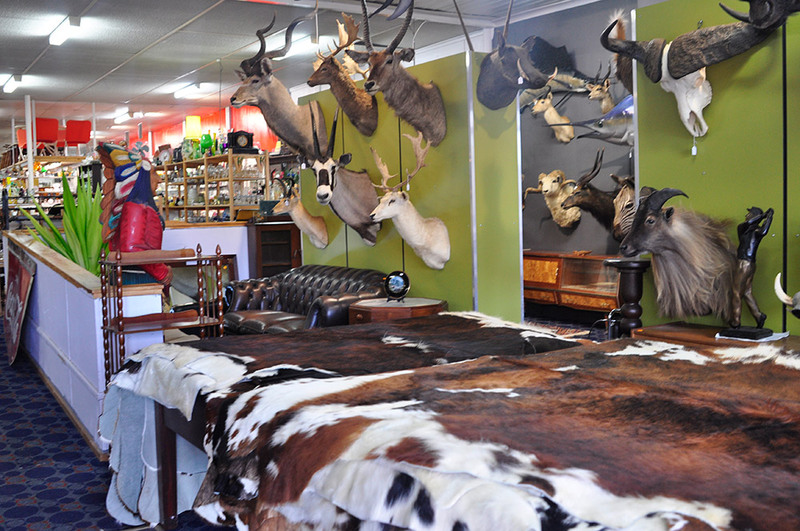 Simply Secondhand has over 40 cow hides imported from South America in store right now. There are lots of colours to choose from, some of them being tricolour. Priced from $299 these rugs are great value, so come in and hand pick your new rug. 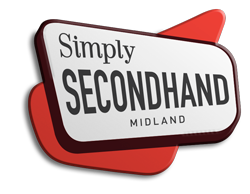 Simply Secondhand buys and sells quality used furniture, household goods and have a huge variety of whitegoods, old tools, vintage jewellery, records and collectables on display in our Midland showroom. 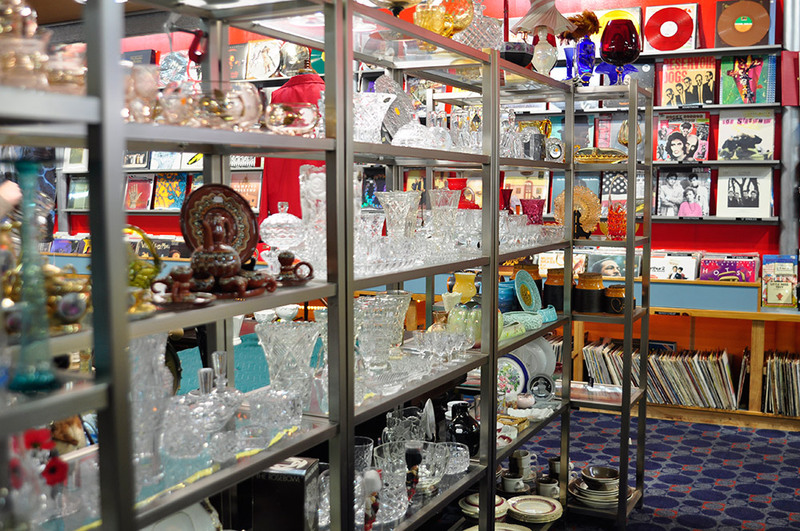 We boast an excellent array of interesting and top quality wares at a fair price. We are always looking to buy household goods,records and furniture. You are welcome to bring things into our store or we offer a prompt reliable pickup service by an authorised secondhand dealer. Our service is always a friendly, hassle-free, cash transaction. So please call us today on 92505656 to secure your appointment. 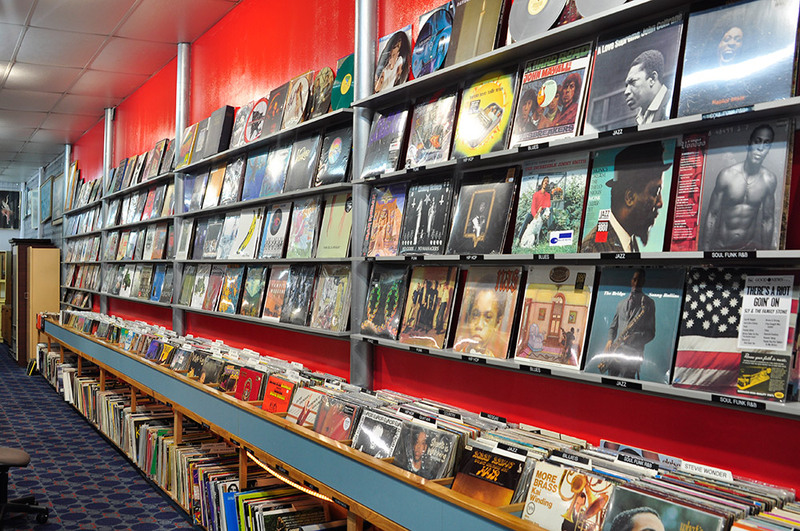 We offer layby and full EFTPOS and credit card facilities. Delivery is also available and our staff are honest and friendly. So call into our Midland showroom or, simply BROWSE THE STORE to view our newest arrivals online. Or, check out our FACEBOOK PAGE here. 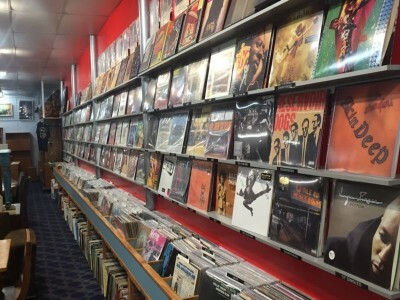 The Simply Secondhand showroom is situated conveniently just off the Great Eastern Highway, near the Midland town hall at 7 Spring Park Road, Midland. Please be as specific as possible including dimensions and condition. Never miss a Simply Secondhand sale again.